Why are Dog Bites Dangerous? Many dogs have powerful jaws and sharp teeth. When dogs bite, they can exert pressures over 450 pounds per square inch, which can mean major tissue damage. Dog bites can cause different types of trauma including lacerations, punctures, and crush injuries. 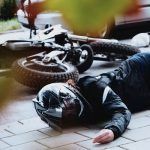 These different injury types can all have different, dangerous results including broken bones, heavy bleeding, and more. When people suffer multiple bites, they are at risk of losing dangerous amounts of blood, which can often be fatal. Even with less serious bites, people are often exposed to dangerous bacteria in the dog’s mouth. Tetanus – This infection is sometimes called “lockjaw” and most individuals are already protected from it through vaccines. However, people who are not vaccinated can have very serious symptoms. Tetanus can cause muscle stiffness in the neck, jaw, and abdomen, as well as seizures and other dangerous effects. In many cases, tetanus is fatal. Furthermore, there is no known cure for this infection. Rabies – While it is more common to contract rabies through contact with a wild animal such as a raccoon or bat, pet dogs are sometimes not vaccinated and can also transmit this dangerous infection. This disease can make it difficult to swallow, cause convulsions, high fevers, and can also be fatal. Capnocytophaga – This is a very dangerous infection that causes redness, blistering, and swelling at the site of the wound that shows up around two weeks after the injury occurs. Around one-third of people who are infected with this bacteria lose their lives, while others suffer serious injuries like heart attacks, gangrene, and kidney failure. Staphylococcal and Streptococcal infections – Strep infections can range from swollen tissues to a mere sore throat and rash. However, they often affect the bloodstream, lungs, and heart valves, causing serious symptoms. Staph infections cause boils or abscesses that are usually red, painful, and swollen. These infections can lead to severe issues like cellulitis and toxic shock syndrome. Pasteurella – Infections caused by this bacteria are can cause tissue death around the wound within 24 hours of suffering a bite. Symptoms often include chills, enlarged lymph nodes, and fevers. Complications from cellulitis are also possible and often cause pneumonia, arthritis, meningitis, and other serious complications. In California, the owners of dogs are strictly liable for the injuries that their pets cause. 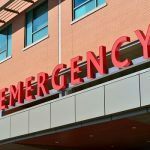 This differs from other personal injury cases and makes it much easier for injured people to claim payments for the damages they have suffered. Whether the attack happened in public or private, California dog owners can usually be held responsible and injured parties can claim money to pay for a variety of expenses. 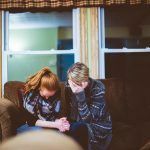 These expenses often include medical costs like hospital treatments and therapy as well as other damages related to pain and suffering. 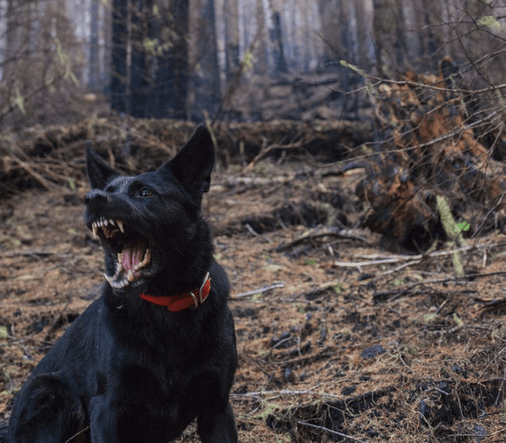 If you want to know more about claiming payments after an animal attack, you should contact a Placerville dog bite lawyer as soon as you can. 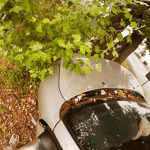 Can a Placerville Personal Injury Lawyer Help Me? I’m Ed Smith, a Placerville dog bite lawyer. If you were hurt during a dog attack, please call me to speak about your case at (530) 392-9400 or (800) 404-5400. I am happy to offer you free, friendly advice about what your options may be. I’m a California member of the Million Dollar Advocates Forum.